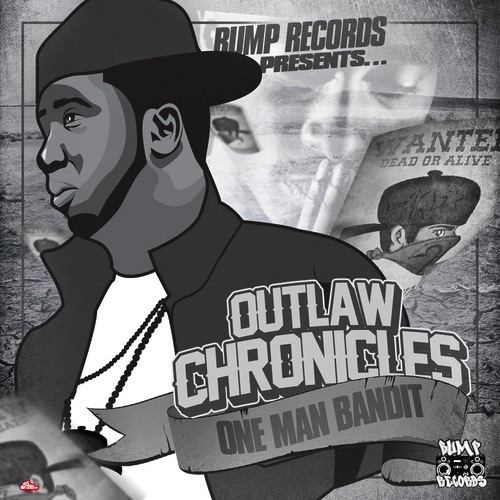 OMB is back on the scene with a solo mixtape entitled “Outlaw Chronicles”. With a west coast vibe, this mixtape is definitely something to bump in your ride. During a busy season at The Stiz, Outlaw Chronicles was partially recorded here and completed at another spot.